Energyallover.com is Now Based in South Carolina after being forced out of business in the Virgin Islands due to not paying bribes. 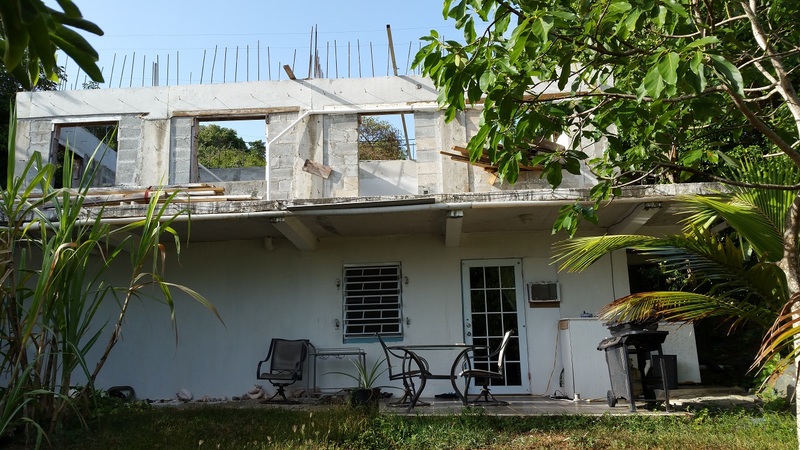 BUT you can still buy an almost built house in the Virgin Islands that has a Solar System for a great price! Click on the image below!! 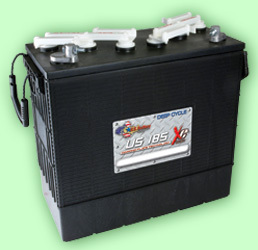 We sell the best brands of Solar Panels, Inverters, Charge controllers, Midnite Solar enclosures and safetey equipment and US Battery Solar Batteries for each Particular kind of system and ship it to you. EAO is Now a Direct Dealer for MidNite Solar(click to see MS products) and Outback Products. Associated installer have in stock ON St Thomas their Combiner boxes, Fuses, ePanels, Meters, Switches, Breakers ETC! 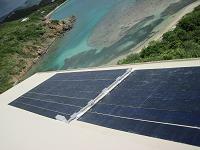 We Specialize in Shipping to the Caribbean and working with Selected Experienced Solar Designers and installers there. Contact us by email at the address below. The goal of Energy All Over is to make it EASY and ECONOMICAL to install an alternative energy system that fits YOUR budget and needs. The energy is out there... you just need a system to capture and use it. We sell at the lowest possible cost and will help you in every way to get an alternative energy system installed. We specialize in Stand Alone System components for your Mountain Cabin or Island Getaway. As the technology of alternative energy systems has developed so has the complexity of the system configurations available to you. Solar, Wind, Water? Grid Tied or Battery System or a combination? How many watts of panels and what size inverter to buy? How do I connect it into my house's electrical system? MPPT Charge controllers and Combiner boxes do you need those? But you don't have to deal with that..
We will help you online with designing a system to meet your goals and will make a site visit in the areas we have representatives. From a small 1 panel, one battery 12 volt lighting system to a Grid Tied battery backup 5KW system to a commercial 100KW or larger system we will tell you what you need to know and design a system for you. We deal with distributors and manufacturers to get the best prices on the best system components. American made Solar World, Kyocera Solar Panels, Suniva Solar. Inverters by PV Power/Advanced Energy, Xantrex and OutBack with Charge Controllers. Solar system installation components such as combiner boxes, switches, breakers and E-panels from Midnite Solar. And ship it to you so you get the lowest Price without paying the Island premium. If your system needs a component we don't sell we will help you get it at the best possible price. Starting small or large we will take the time to help you create a system that will provide clean free energy for years to come.